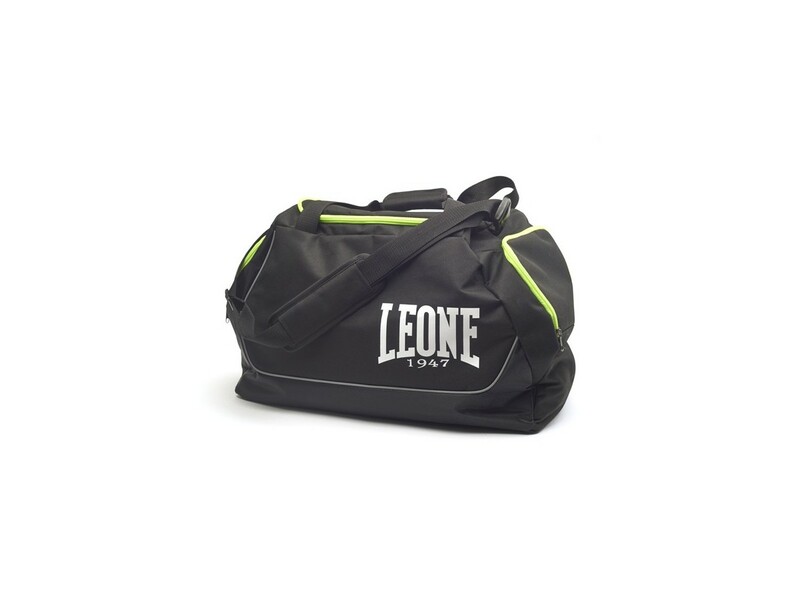 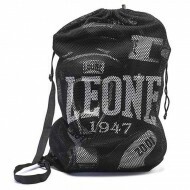 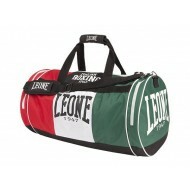 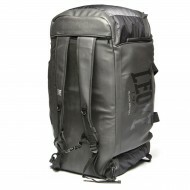 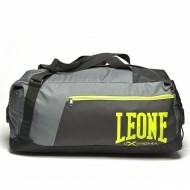 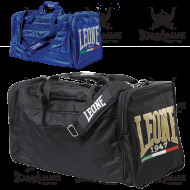 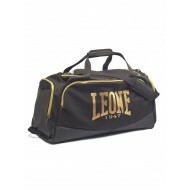 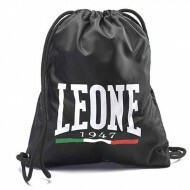 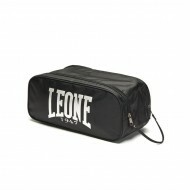 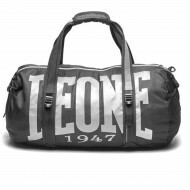 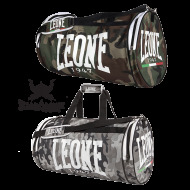 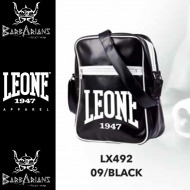 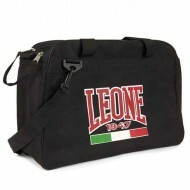 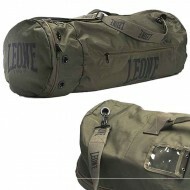 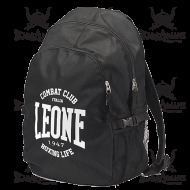 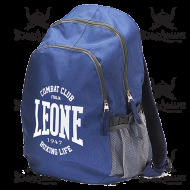 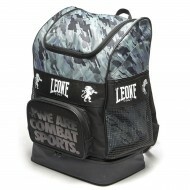 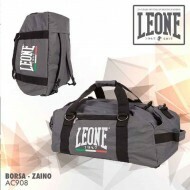 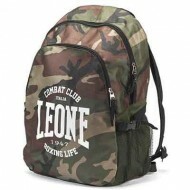 > Boxing Equipements>Training>Sport bag>Leone 1947 sport bag "Round bag"
Leone 1947 bag is completely made of Cordura nylon specifically designed to resist abrasion and tear. 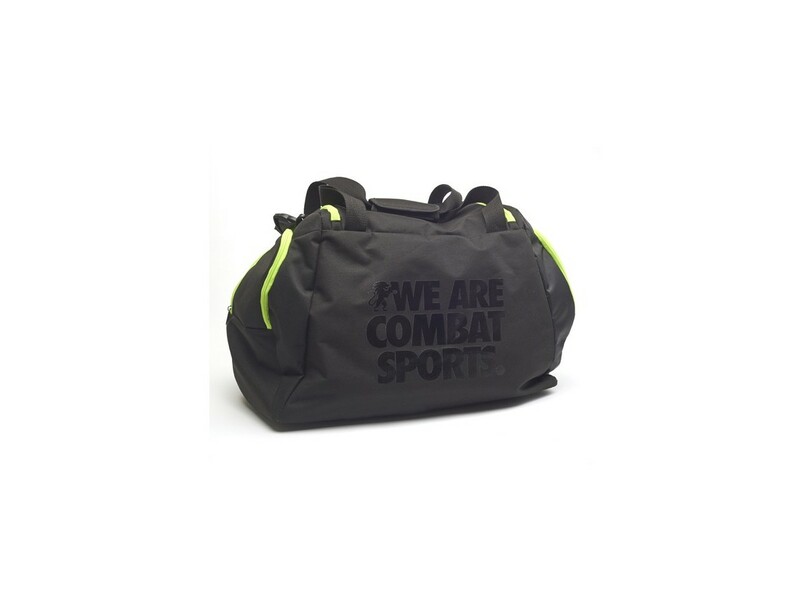 This sports bag has a large capacity storage, you can easily store all your combat sports accessories. 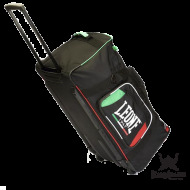 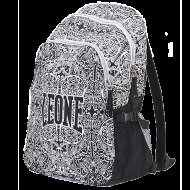 It has an adjustable padded shoulder strap for comfort and pocket on each side of the bag.